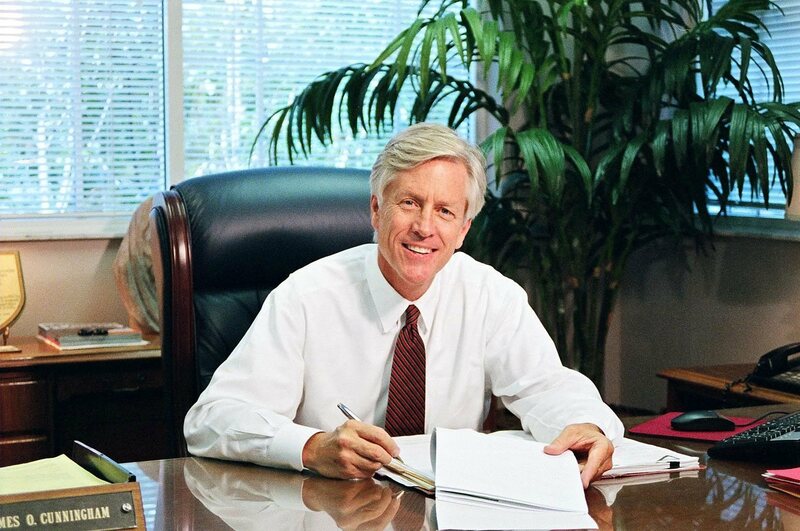 A 2003 law that dismayed Orlando personal injury lawyer James O. Cunningham and other attorneys throughout Florida may be headed for review before the state Supreme Court. That year, lawmakers passed legislation effectively capping the amount of pain-and-suffering damages that could be awarded in medical malpractice lawsuits at $1 million. 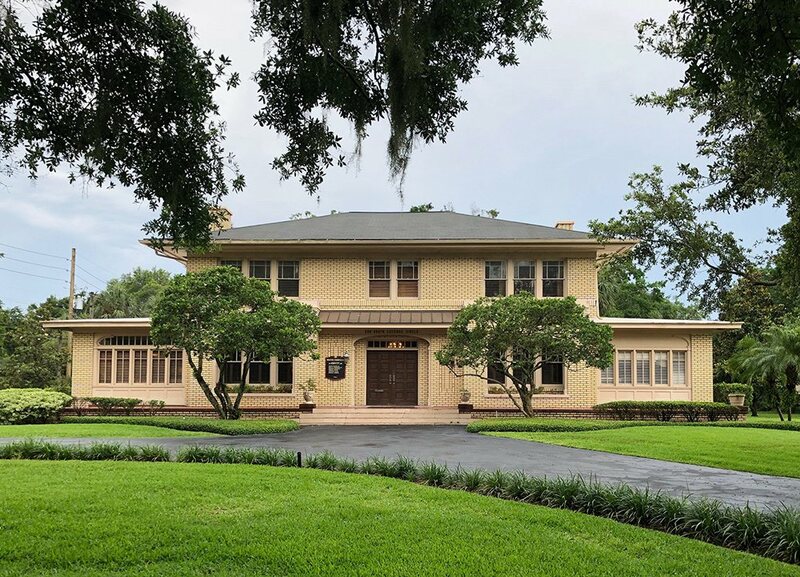 Professional organizations such as the American Bar Association, the AARP and the Florida Justice Association have filed briefs recently supporting the challenge to the controversial $1 million pain-and-suffering cap and question the constitutionality of the law. Florida Attorney General Pam Bondi and medical groups have announced that they plan to file briefs of their own, defending the law. They argue that the cap helps hold down medical malpractice insurance premiums for doctors and helps Florida retain good physicians. Opposition to the damage cap gained ground from a 2006 case involving a 20-year-old woman who died shortly after giving birth at Fort Walton Beach Medical Center. The woman, identified as an Air Force “dependent,” was treated by Air Force doctors for a serious condition known as preeclampsia after delivering a child. The woman’s family sued the federal government, and a court ruled that they should receive $3 million in damages, including $2 million for pain and suffering. However, the judge reduced those damages to $1 million, citing Florida’s medical malpractice cap law. "Even if this Court accepts at face value the dubious notion that limiting jury awards in medical malpractice cases will significantly reduce doctors’ liability premiums and ensure the availability of quality medical care for all Floridians, it is manifestly arbitrary and unfair to impose the cost of this public benefit on the relatively few most seriously harmed victims of medical malpractice." 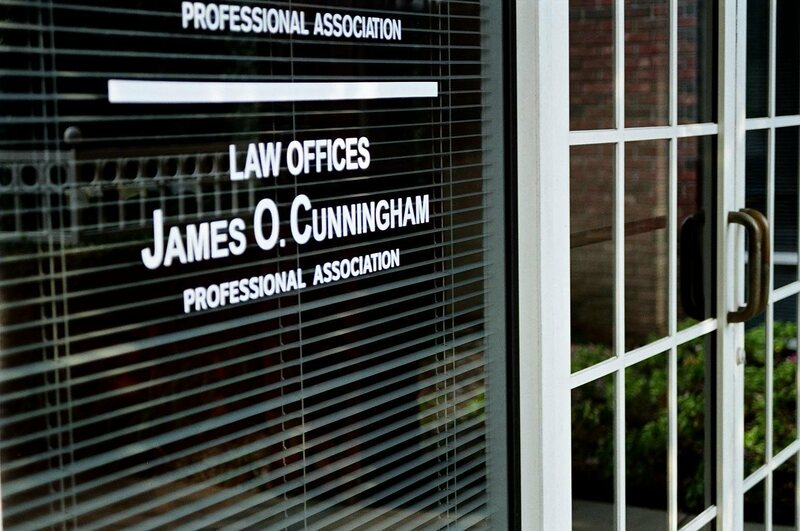 Orlando personal injury attorney James O. Cunningham strongly agrees with this position and has said so on numerous occasions since legislators passed the 2003 law. 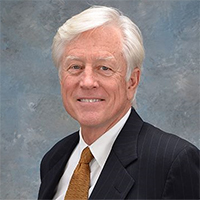 He is a passionate and vociferous advocate for medical malpractice victims’ rights and believes the cap weakens our state’s ability to penalize negligent doctors. 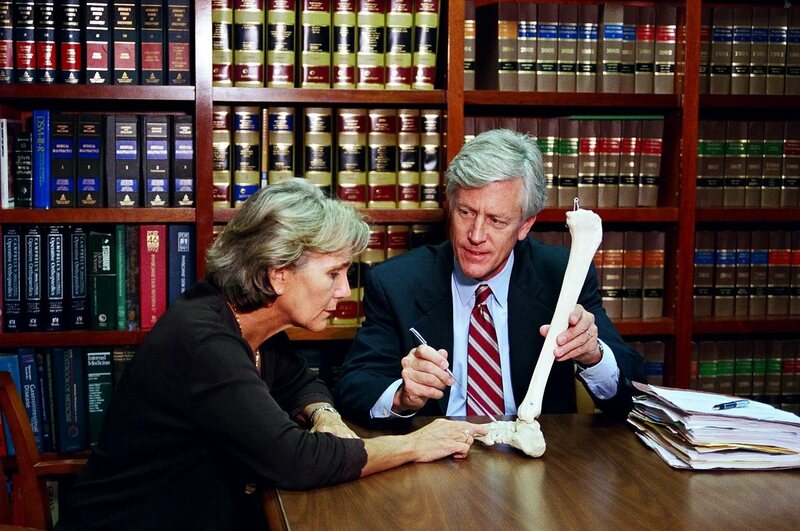 If you or someone in your family believes that you are a victim of medical malpractice and you have questions about this and other Florida laws, please contact Mr. Cunningham today at 888-425-2004 or 407-425-2000 to schedule a free consultation.